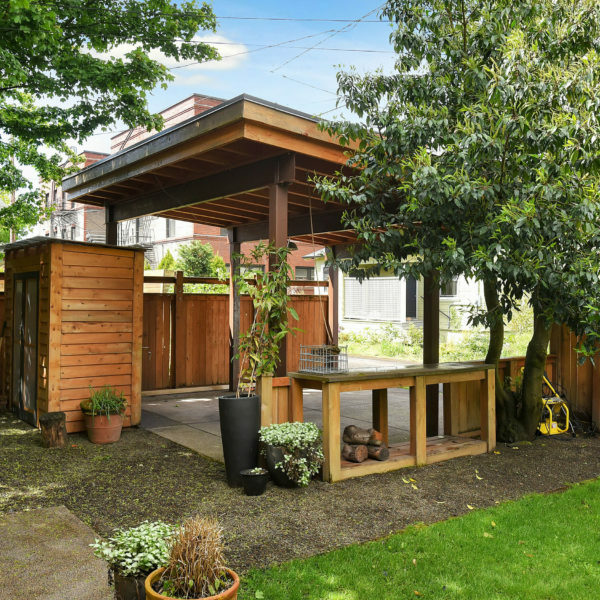 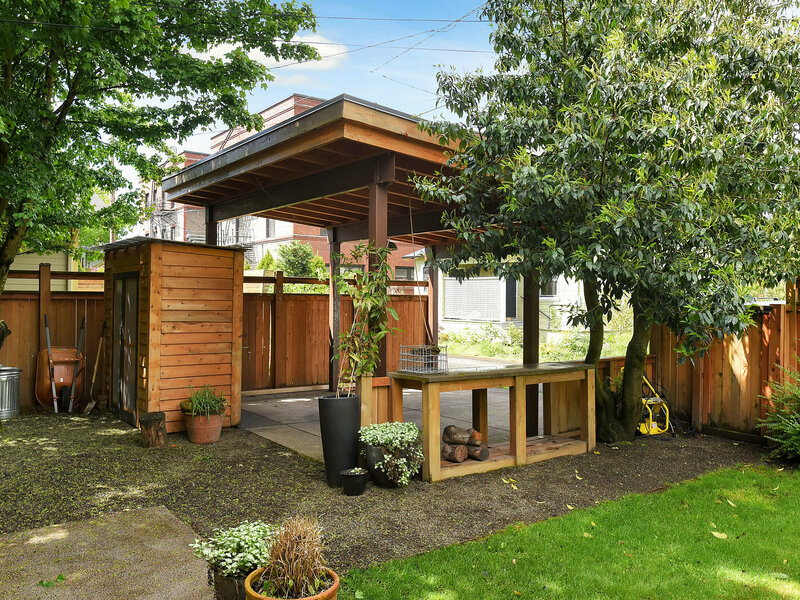 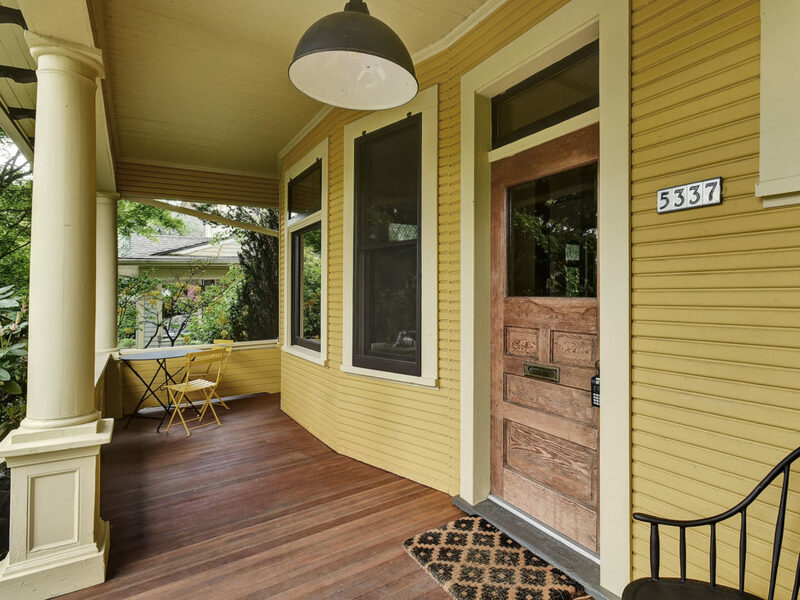 Fresh and fun, this house will not disappoint! 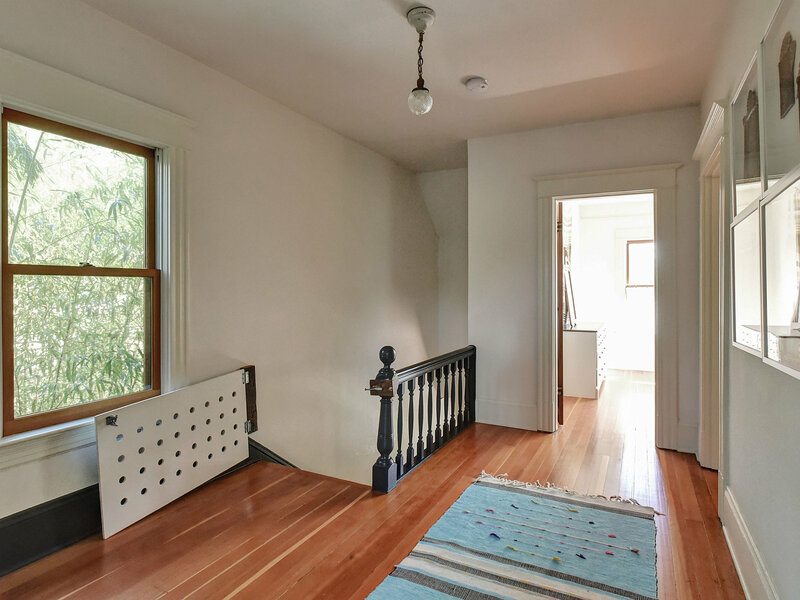 Tall ceilings, picture moulding, new wood windows and fully renovated kitchen, mudroom, bathroom and lower level. 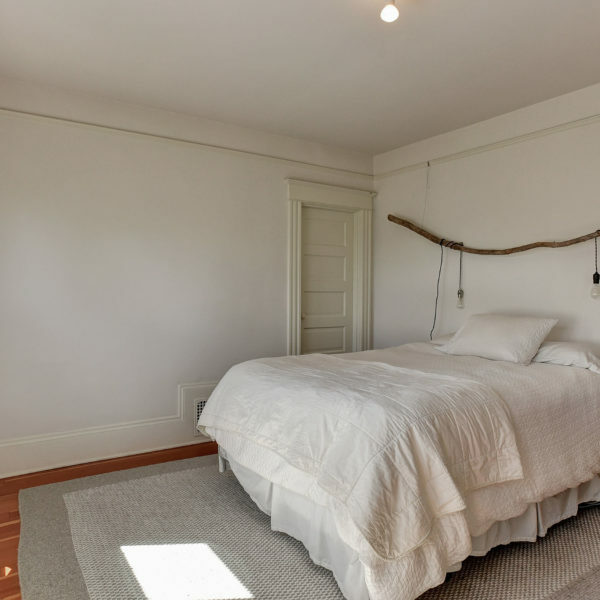 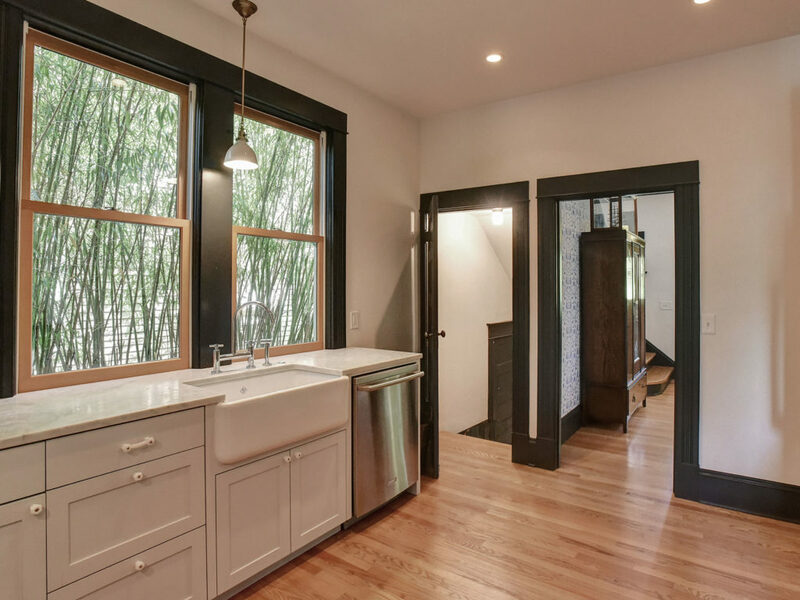 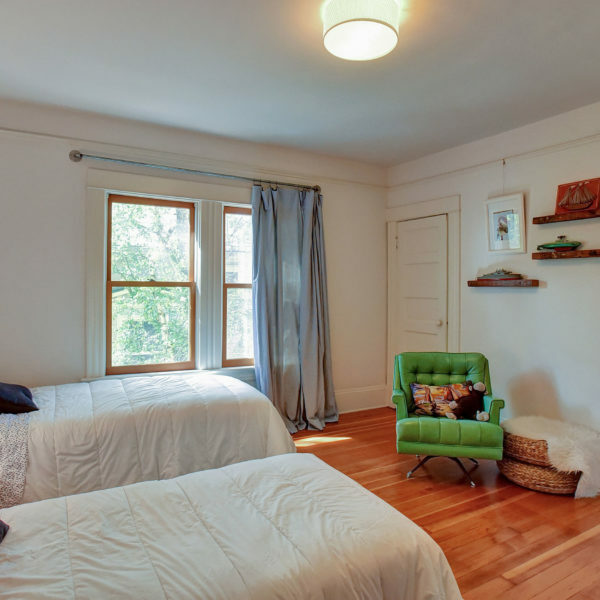 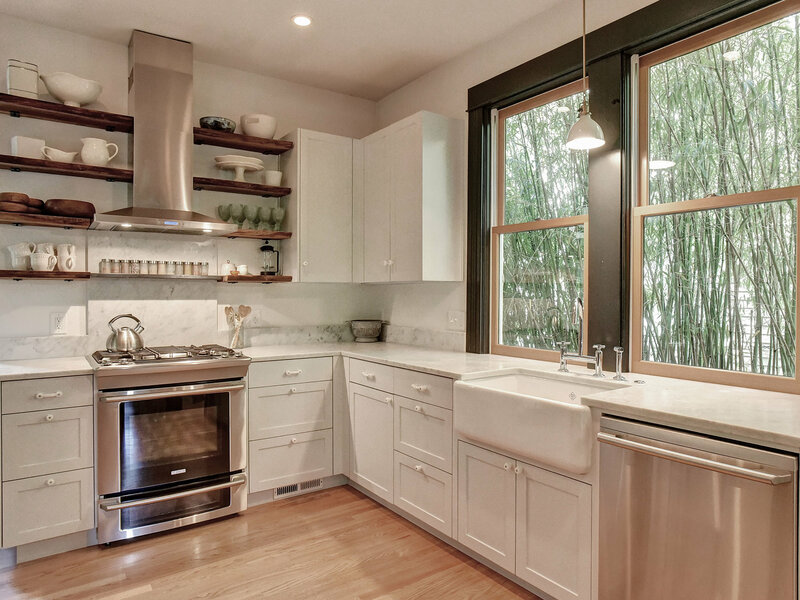 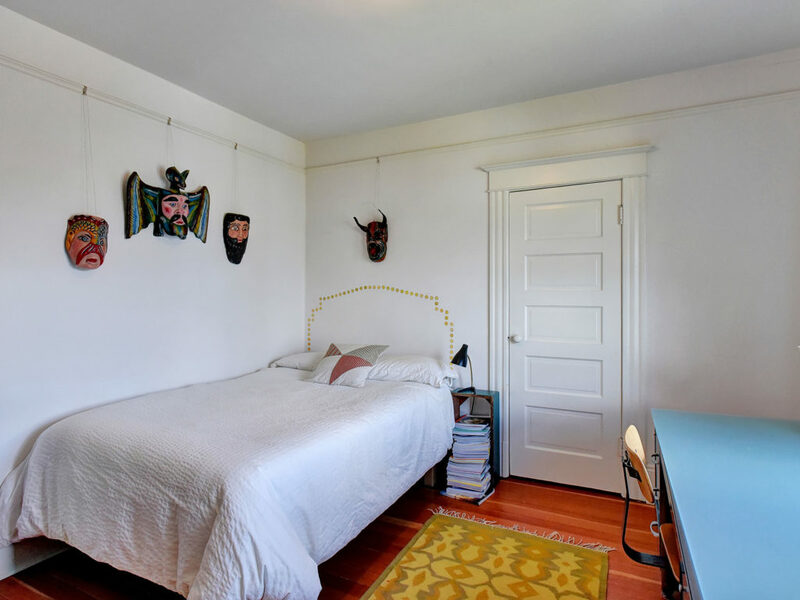 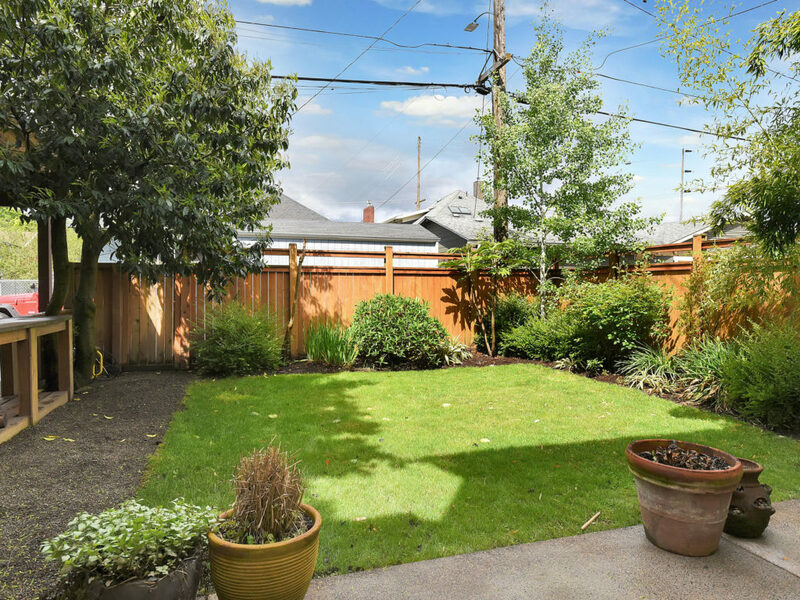 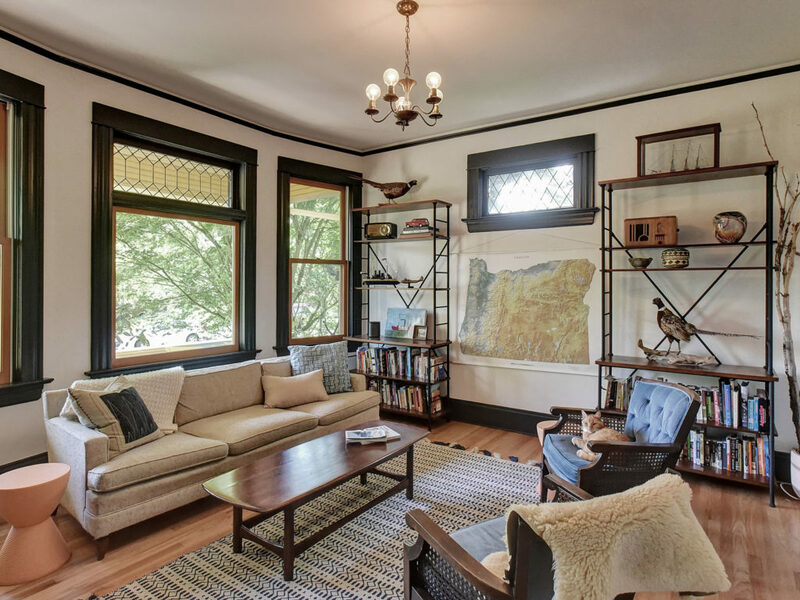 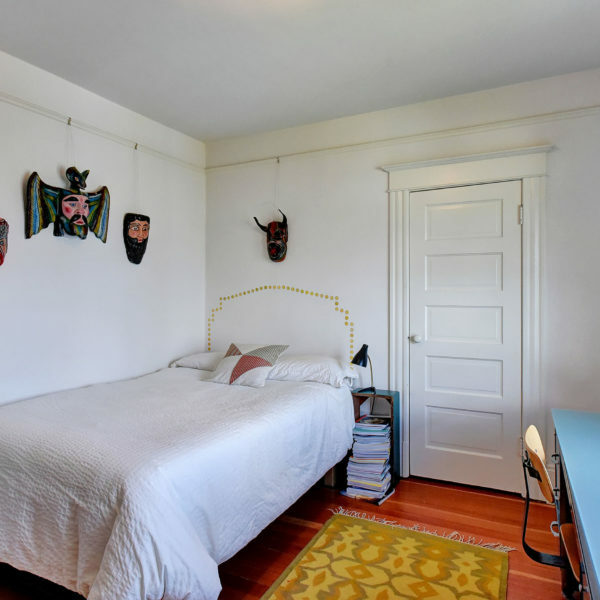 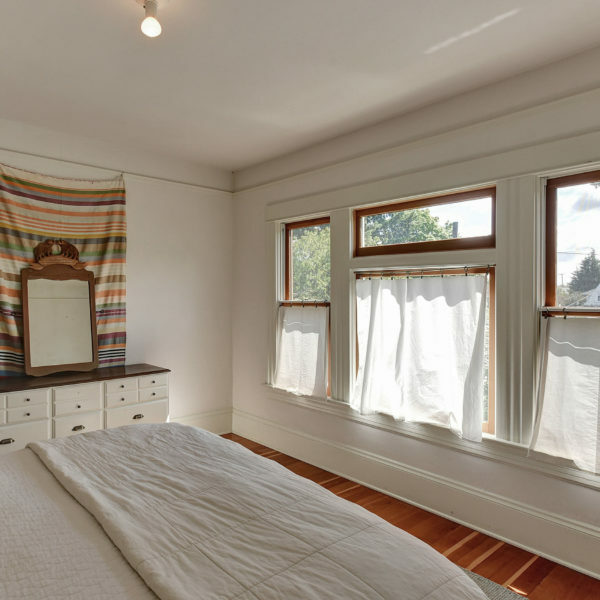 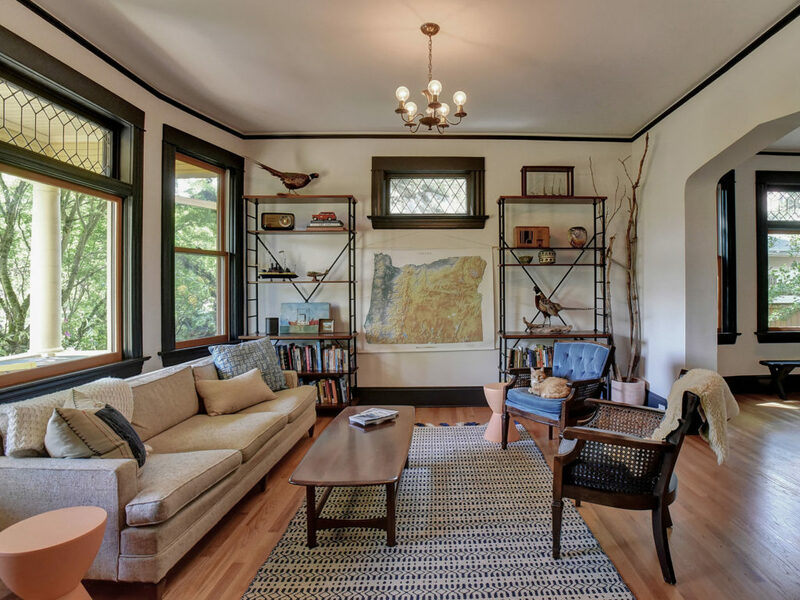 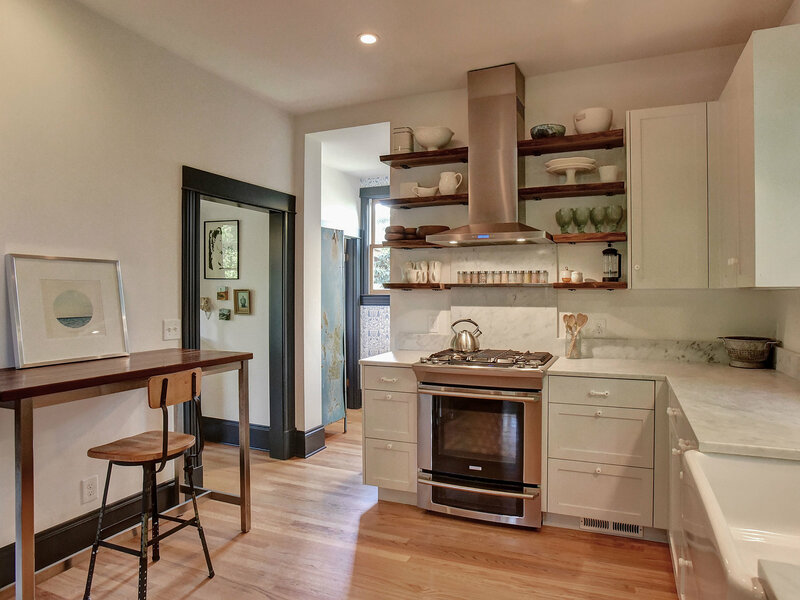 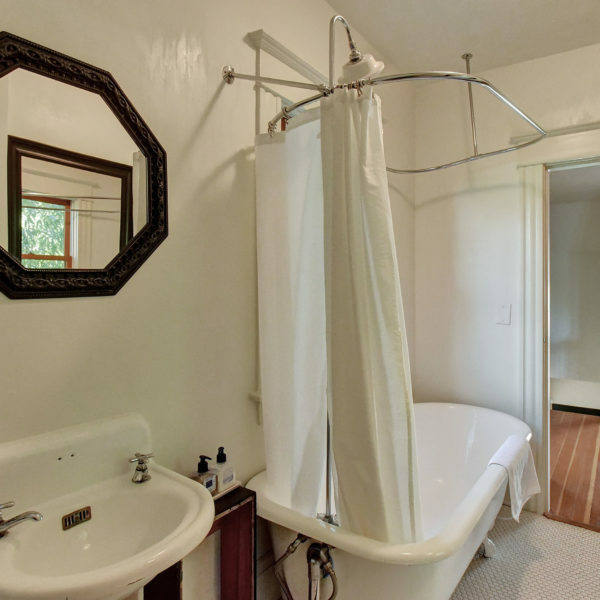 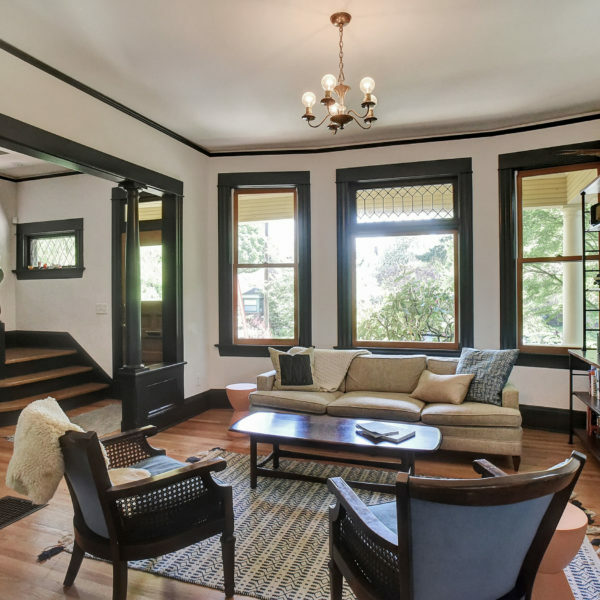 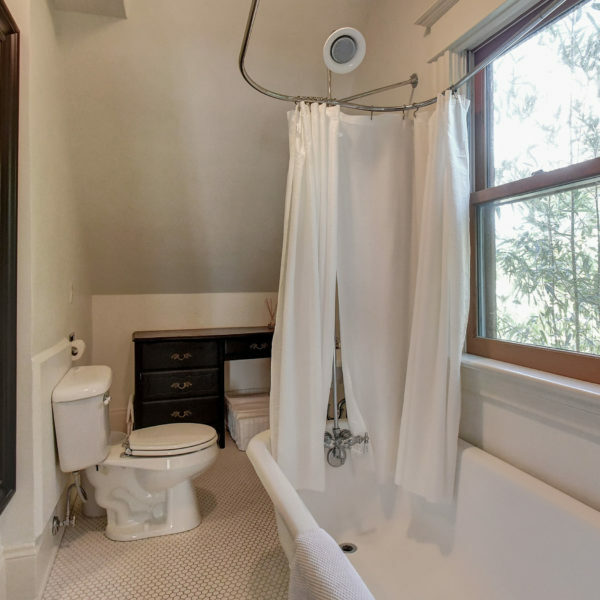 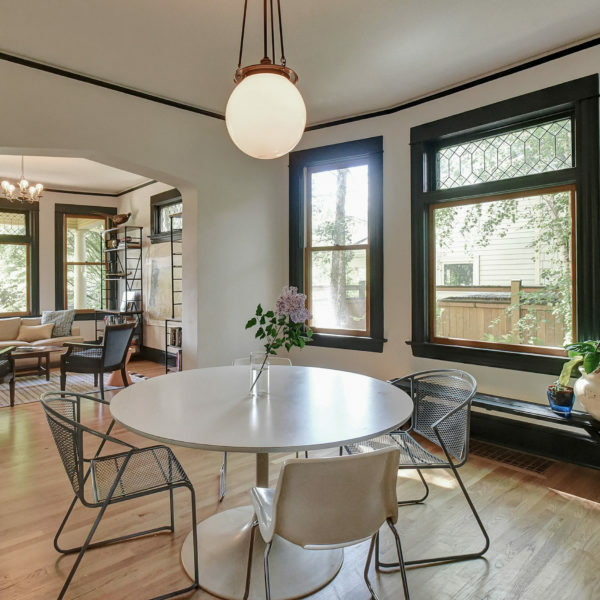 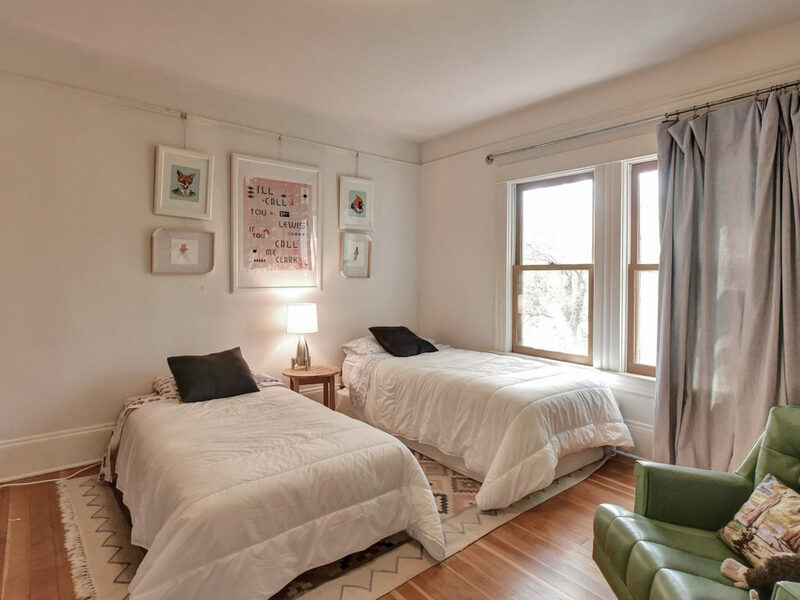 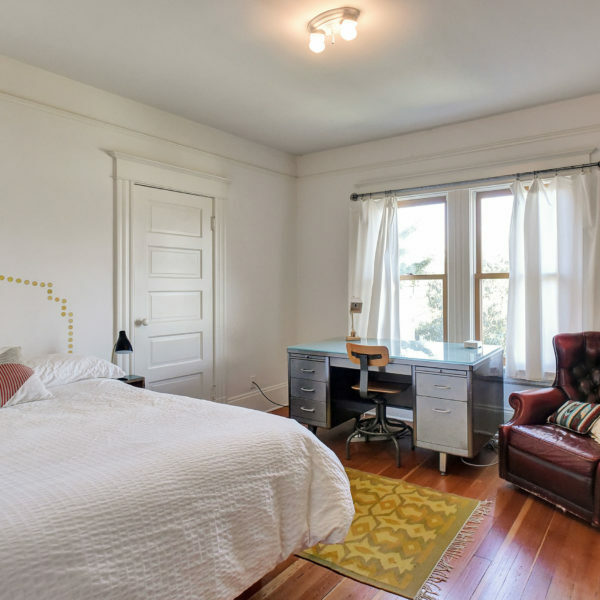 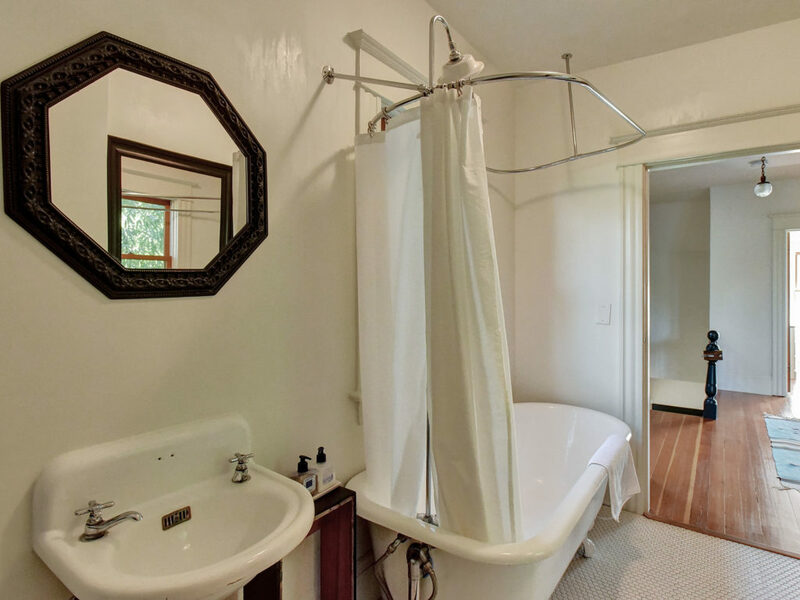 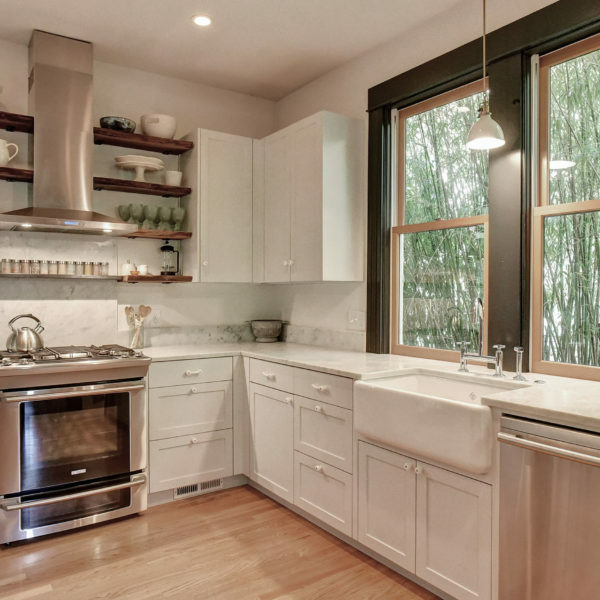 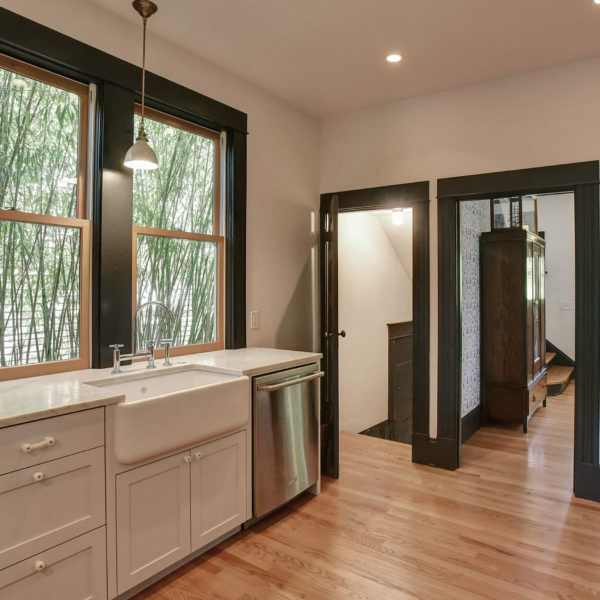 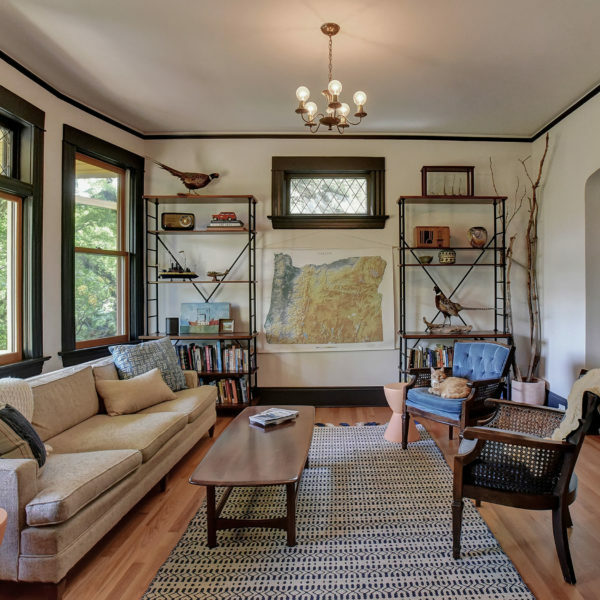 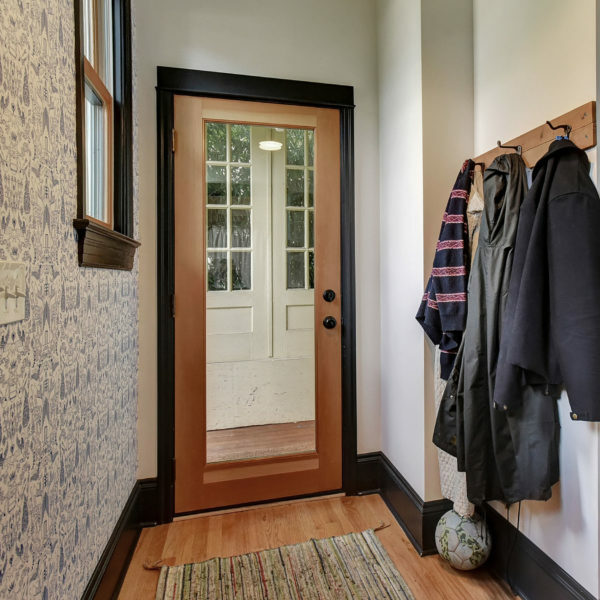 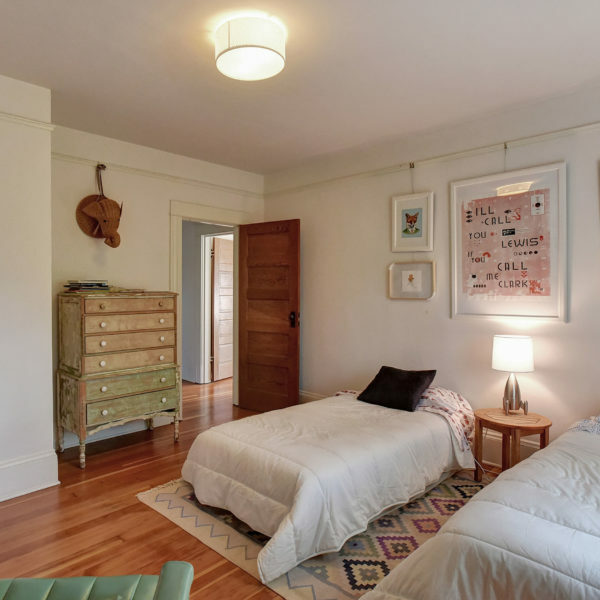 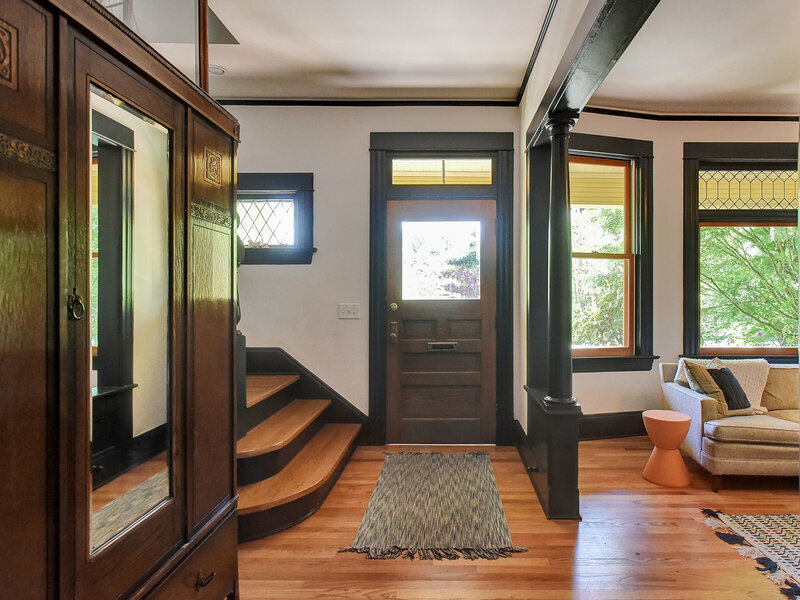 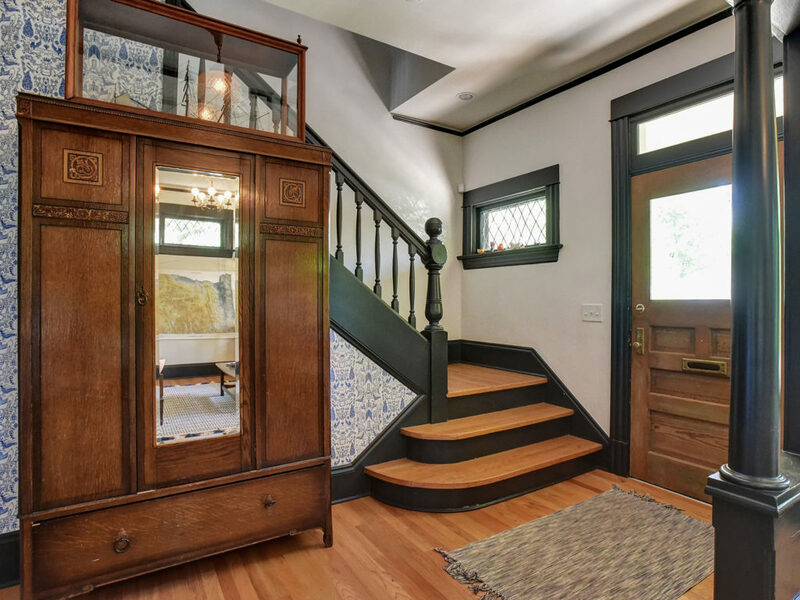 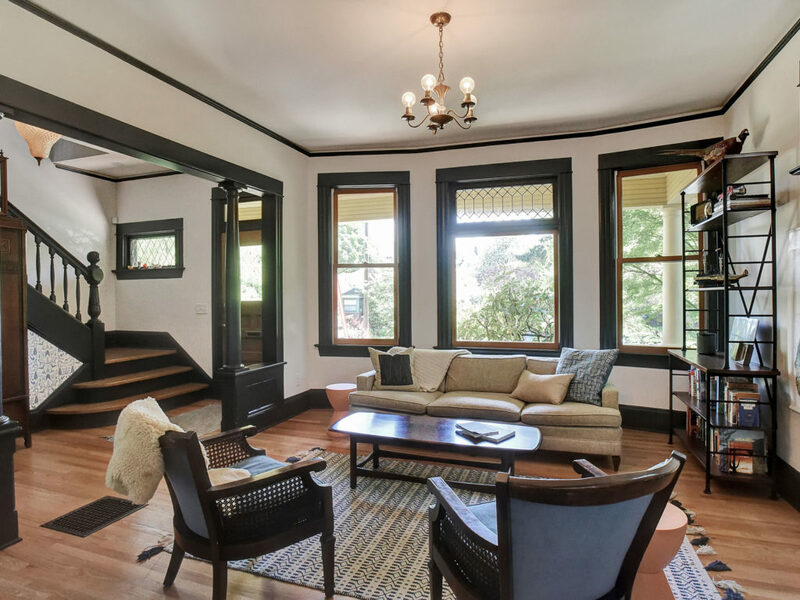 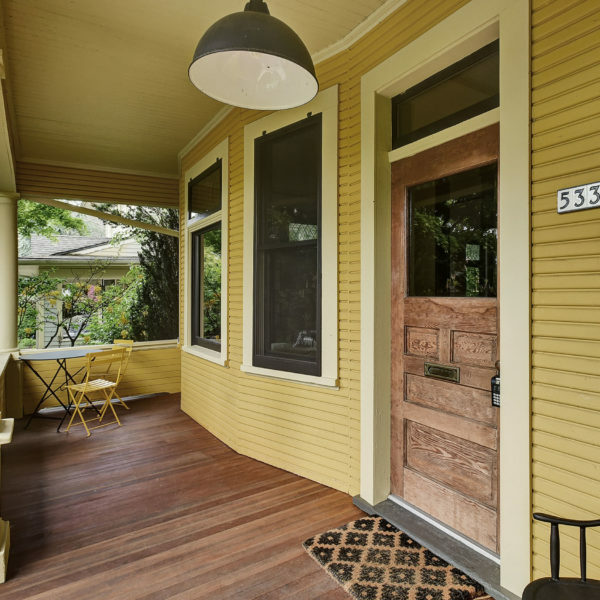 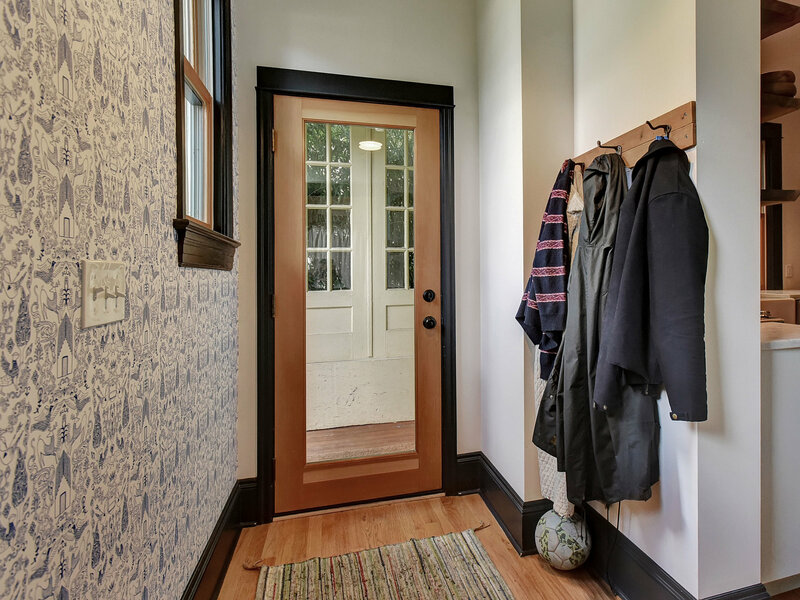 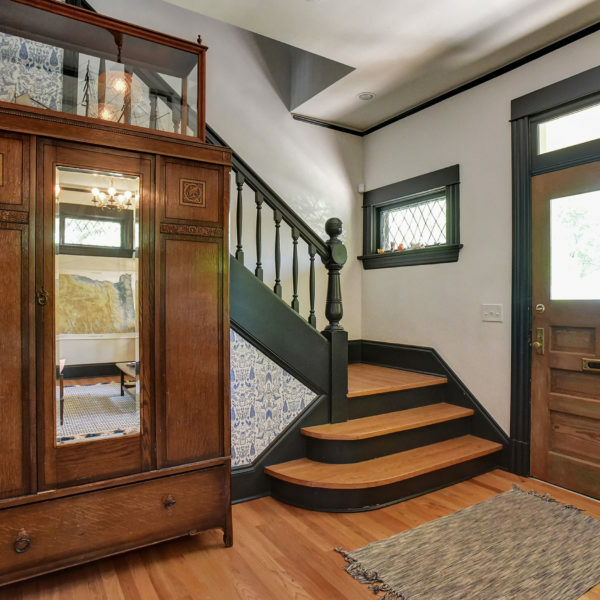 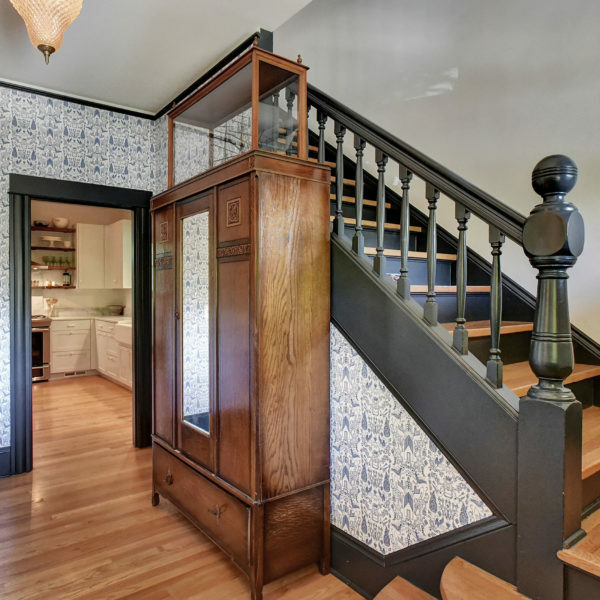 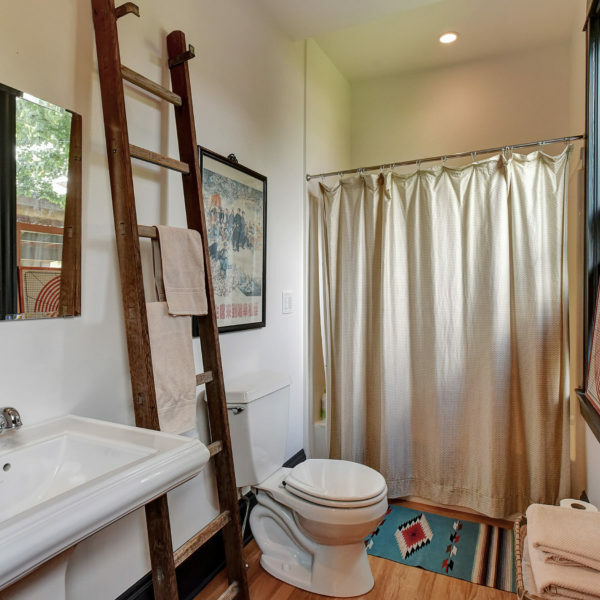 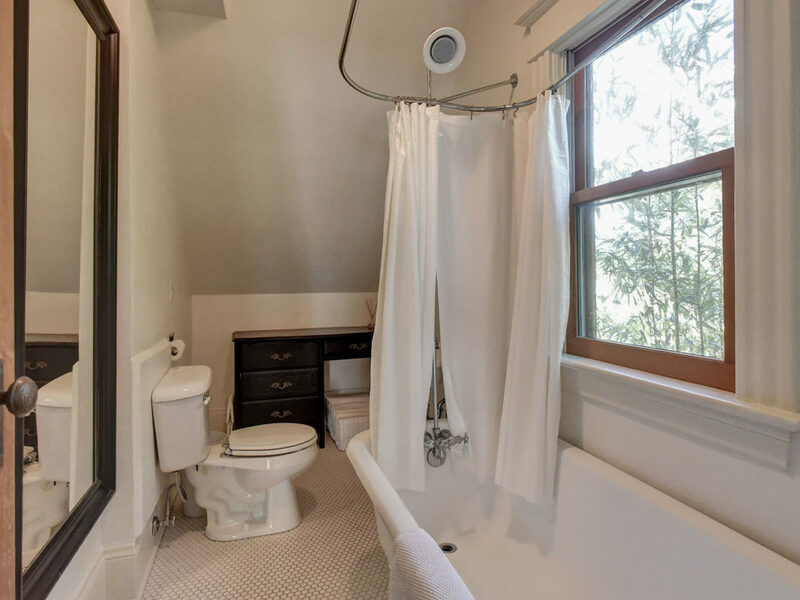 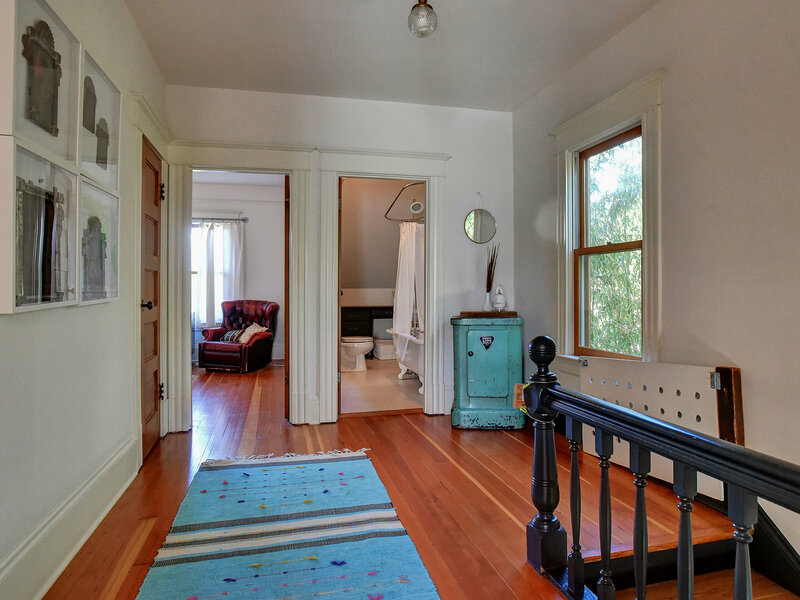 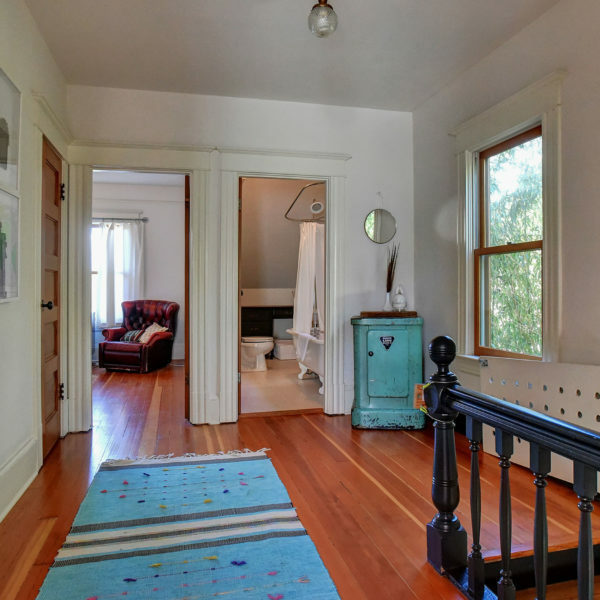 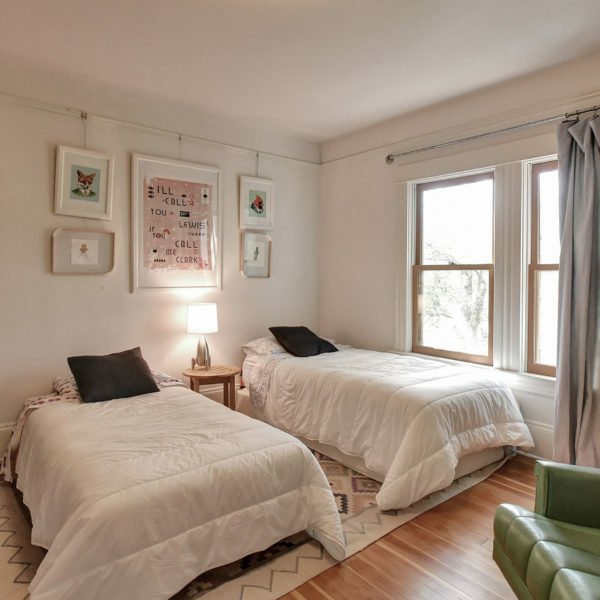 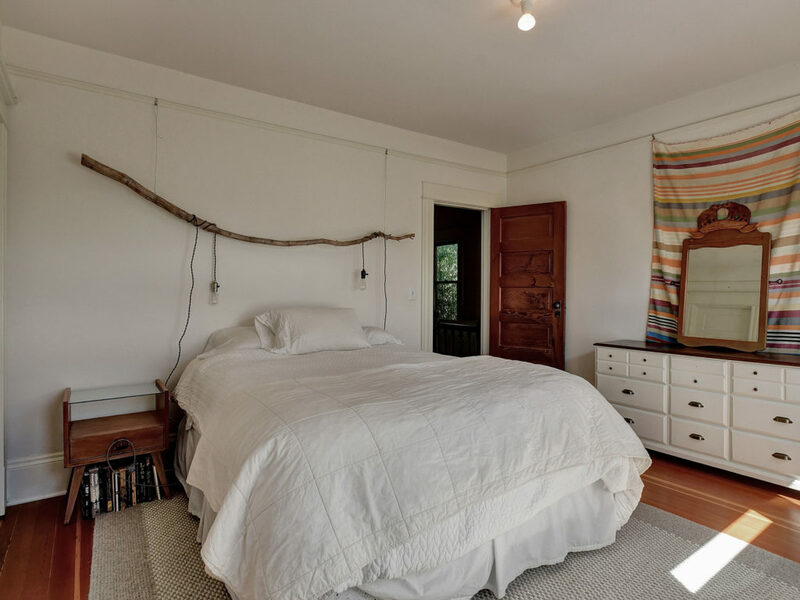 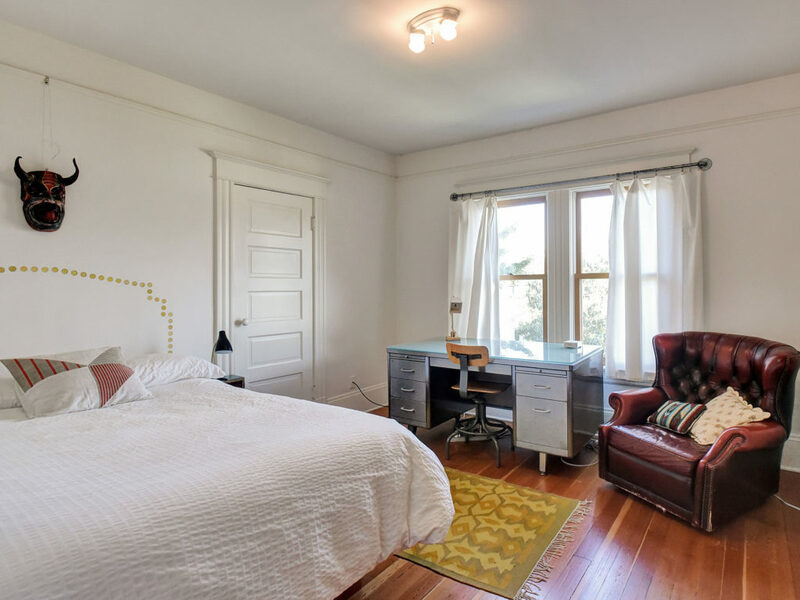 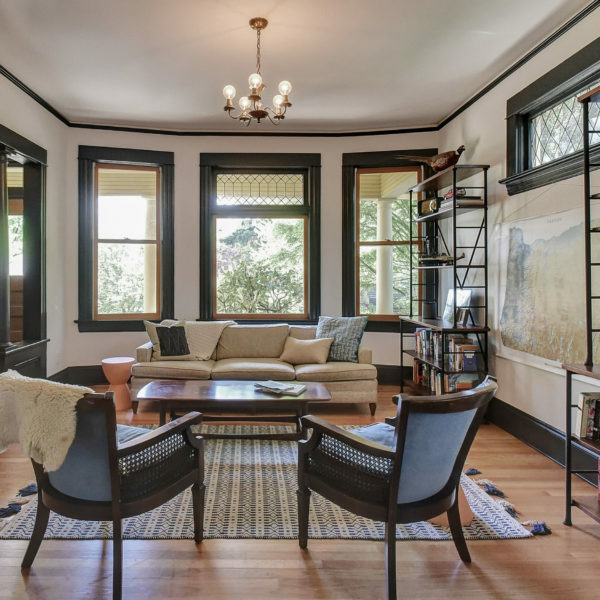 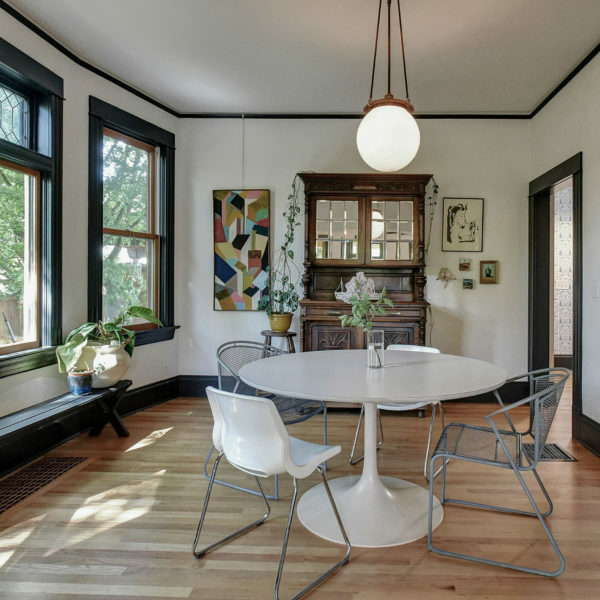 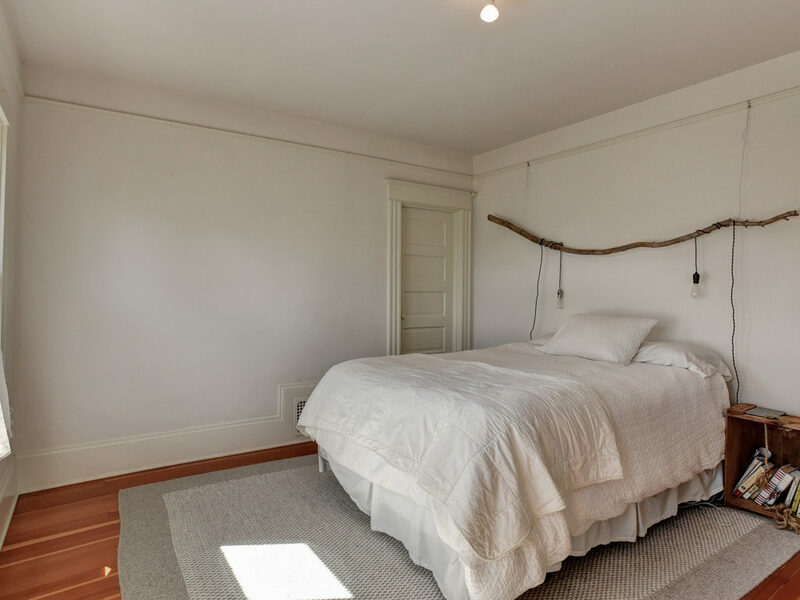 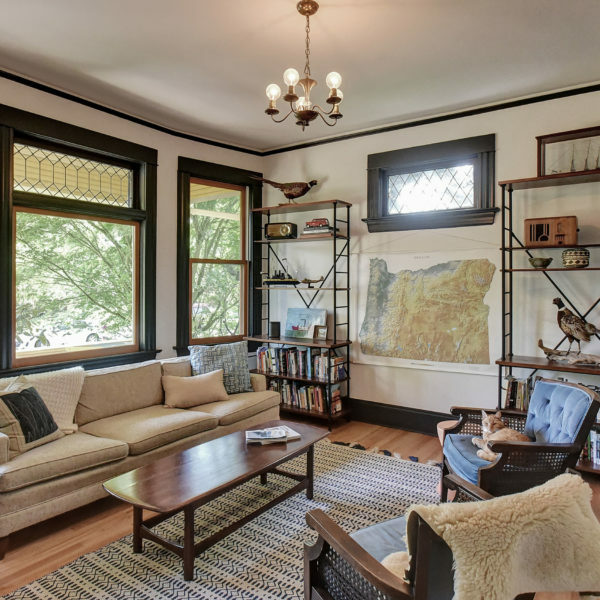 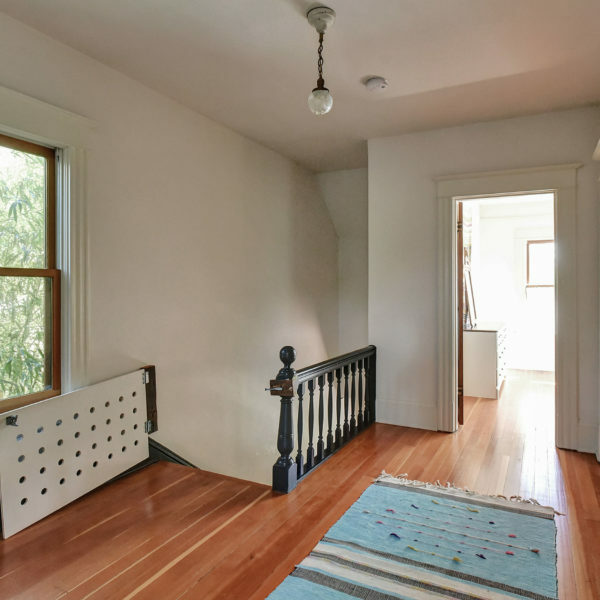 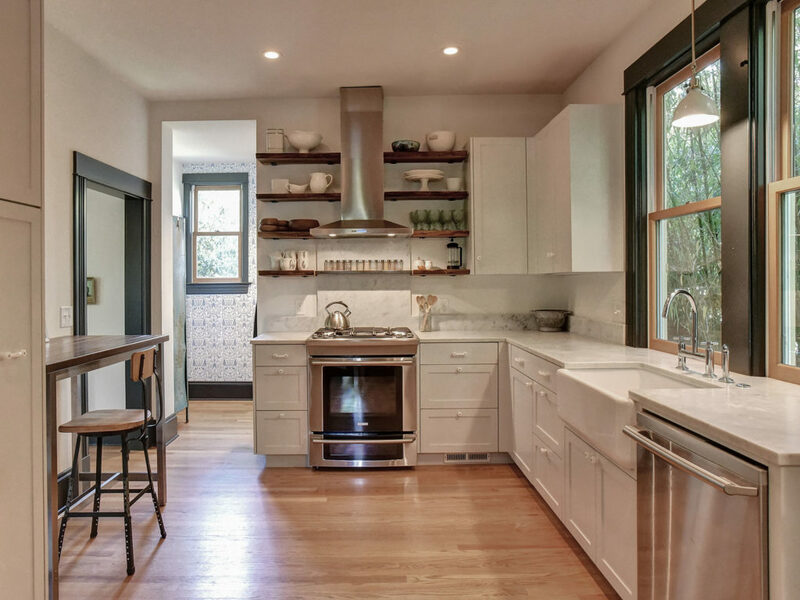 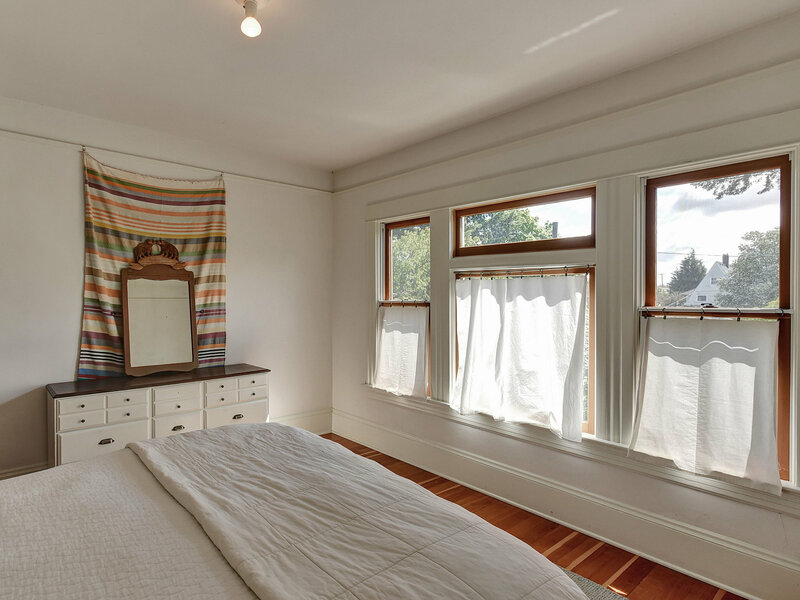 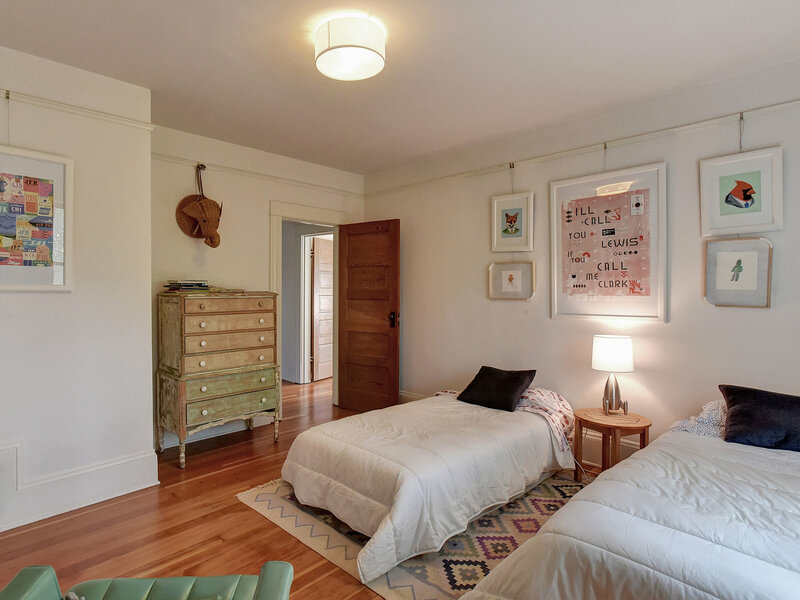 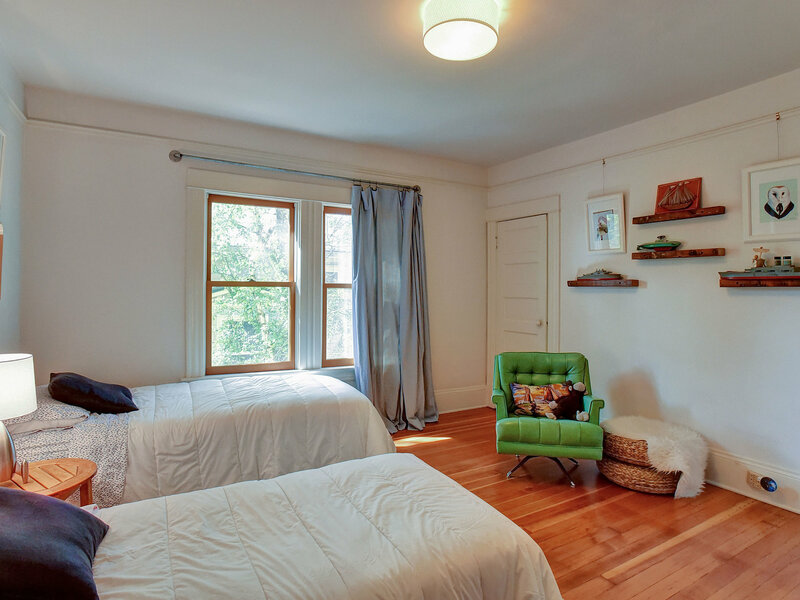 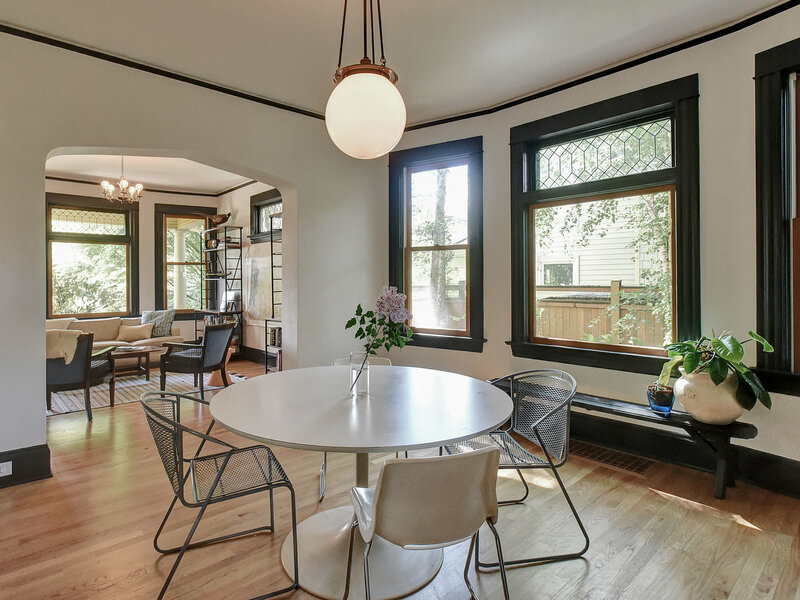 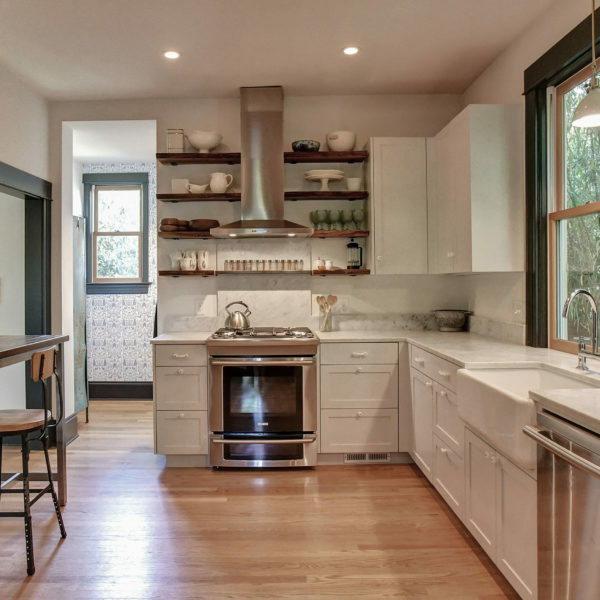 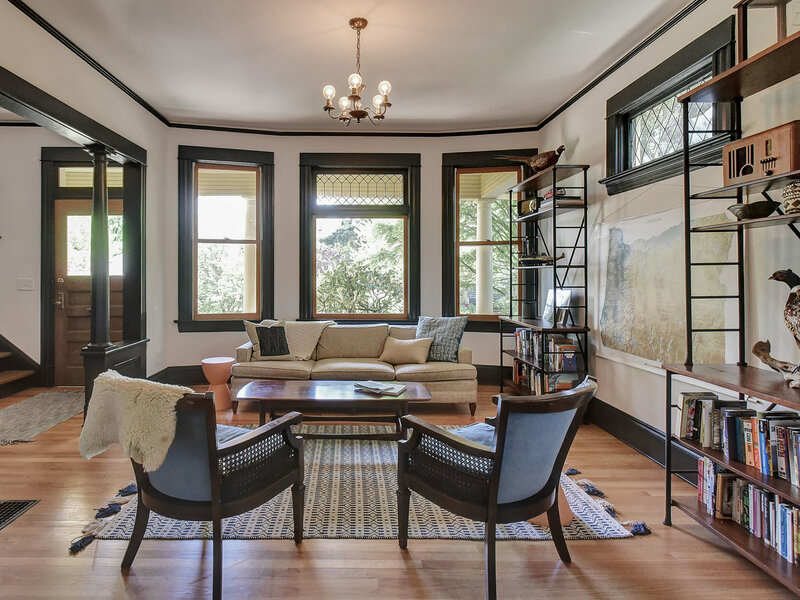 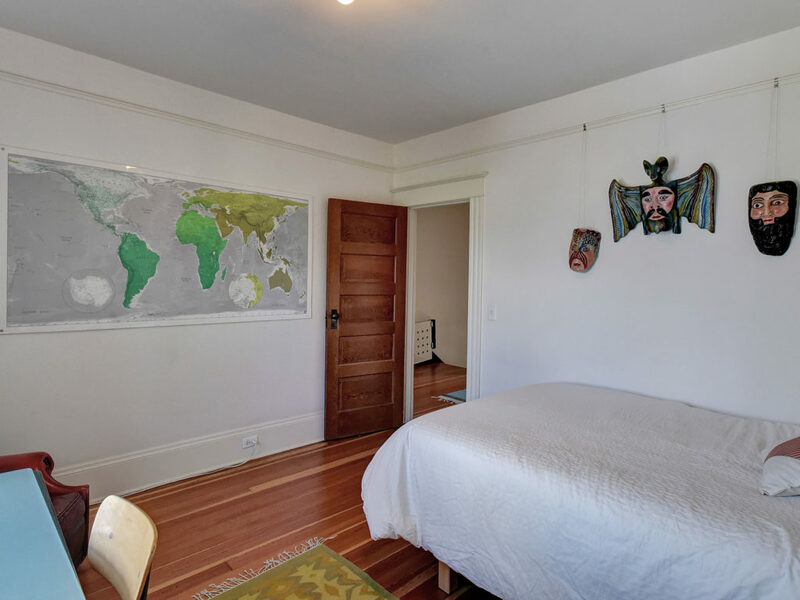 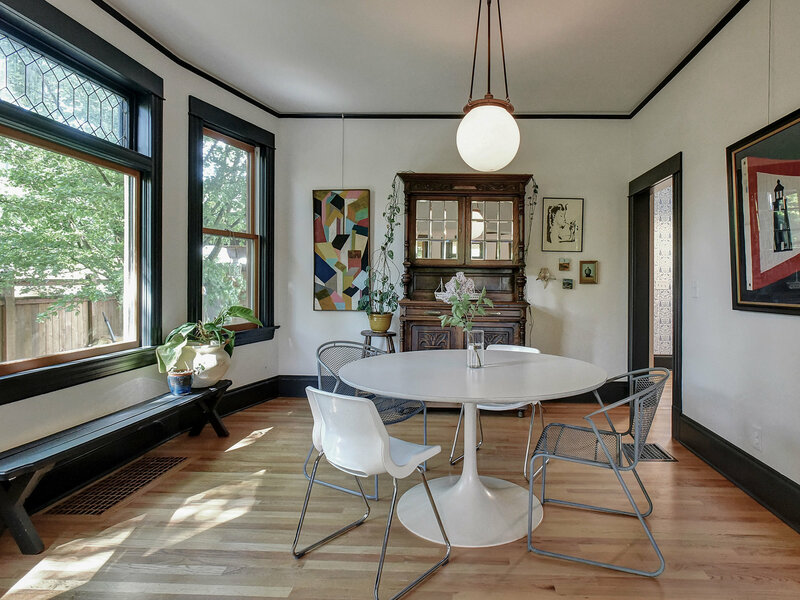 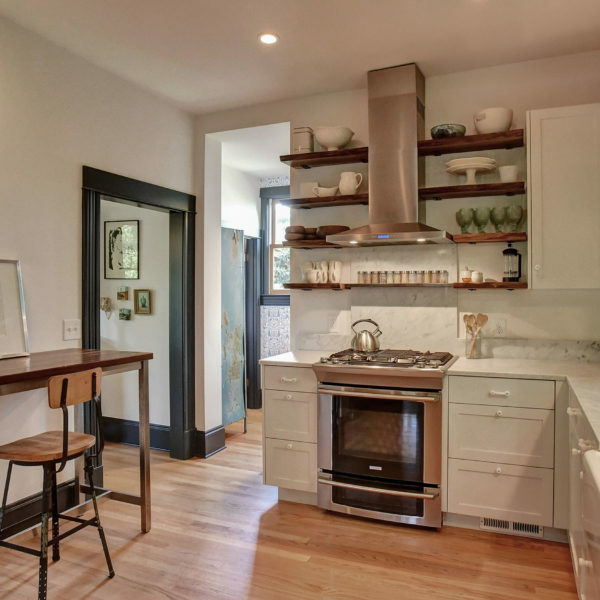 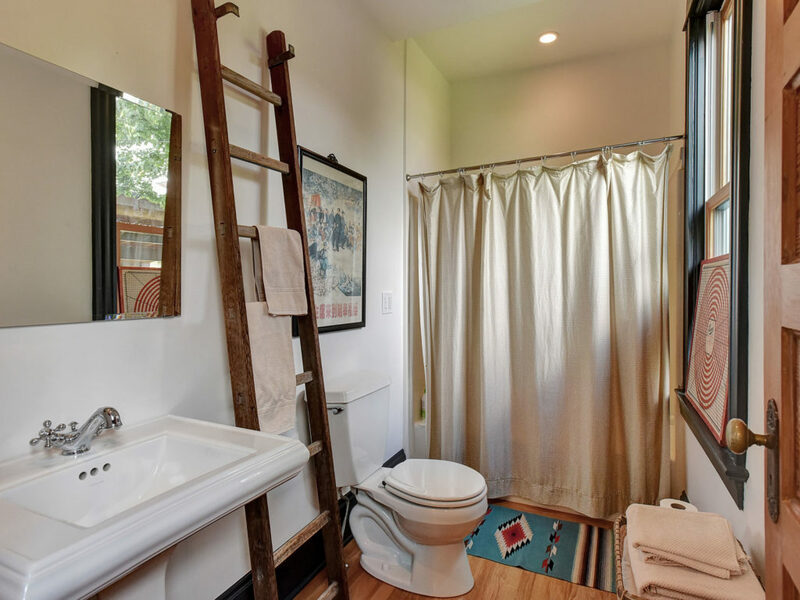 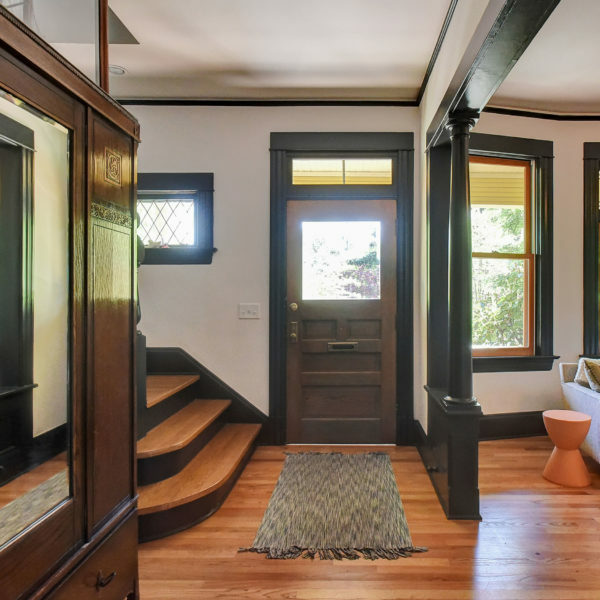 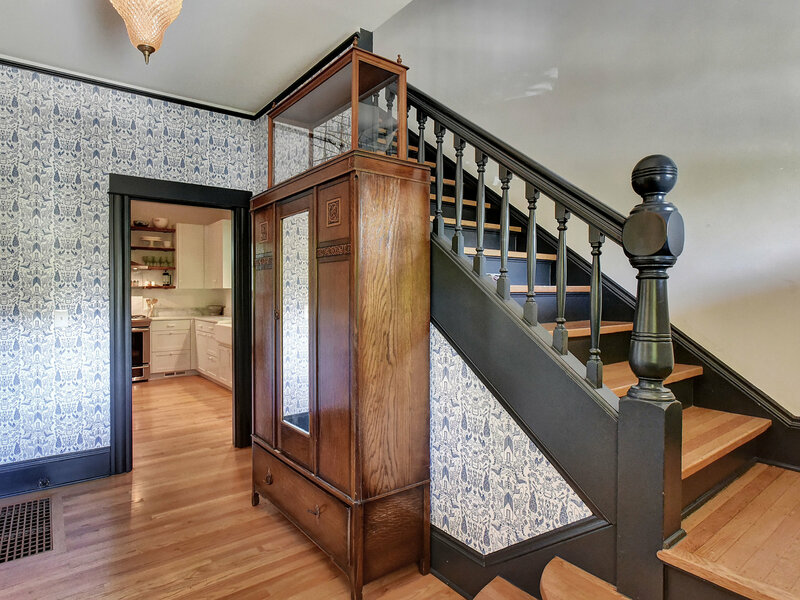 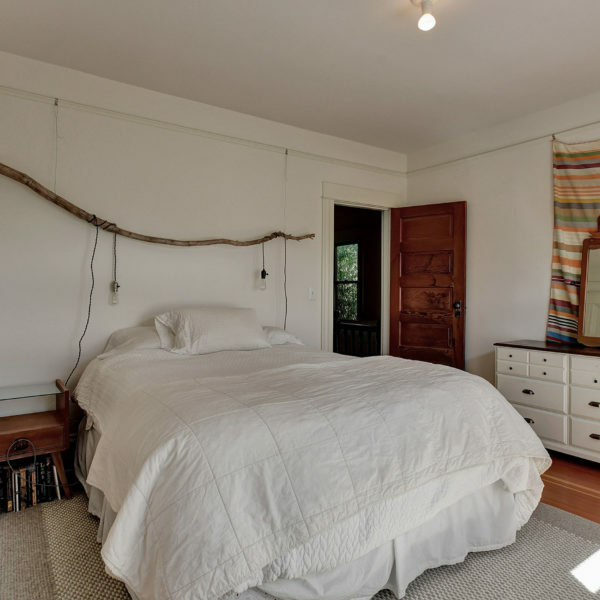 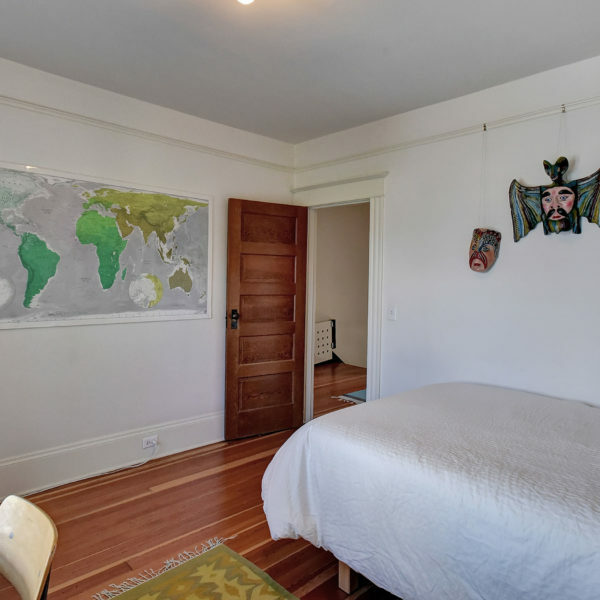 3 generously sized upstairs bedrooms with walk-in closets and charming period style bathroom. 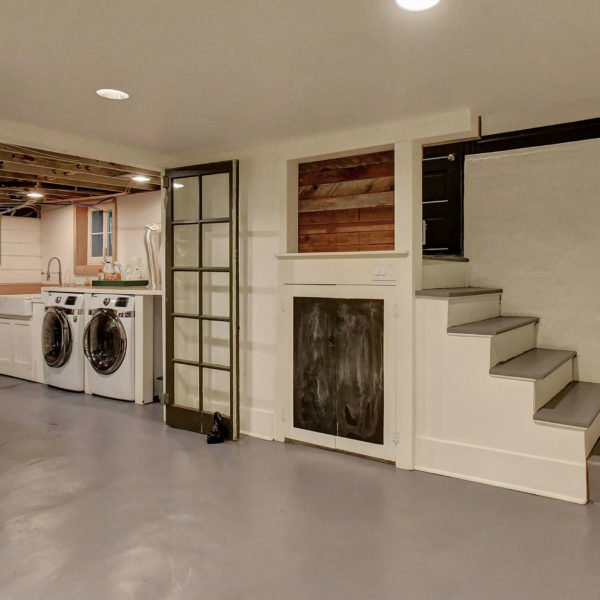 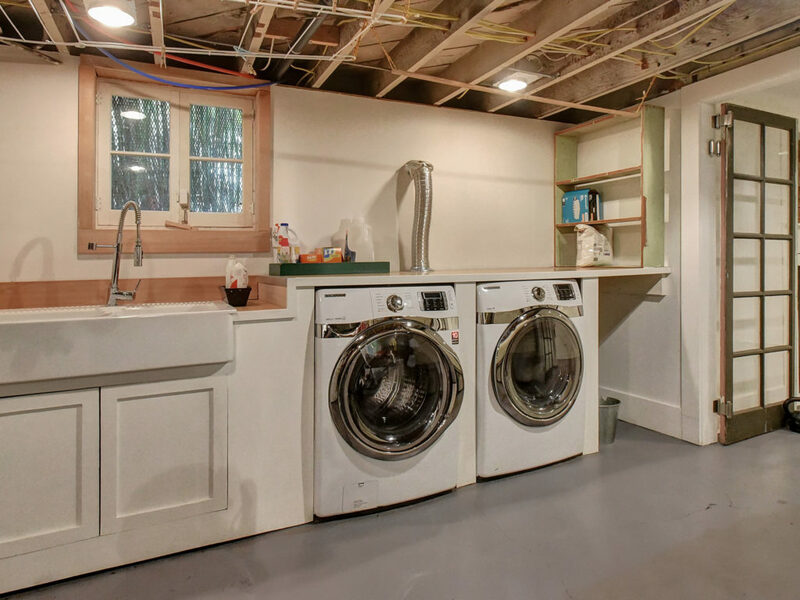 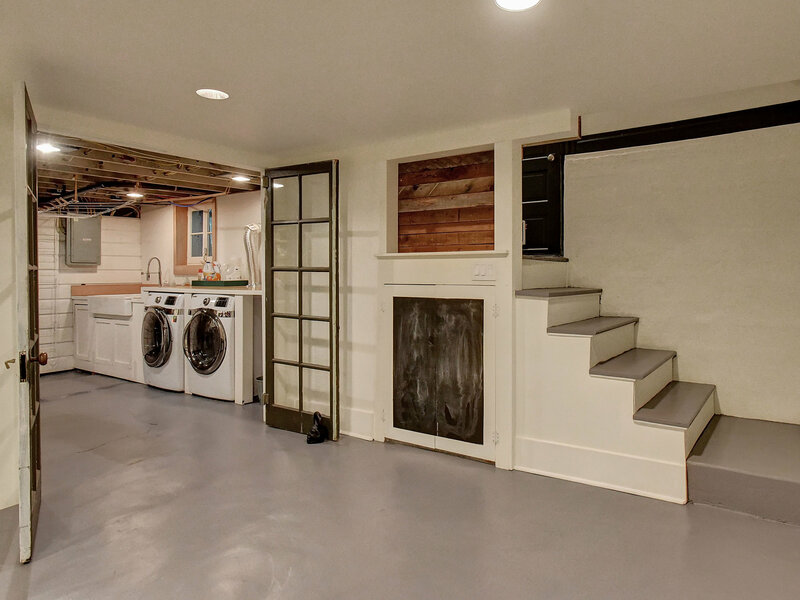 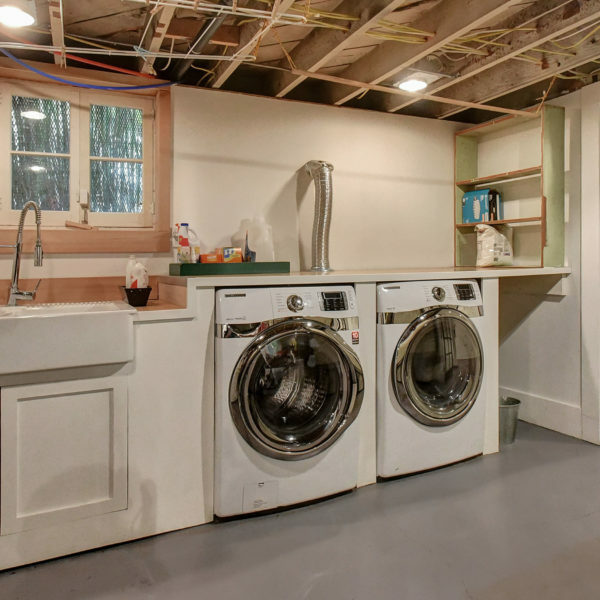 Lower level with sweet bonus room and laundry. New plumbing and electrical. 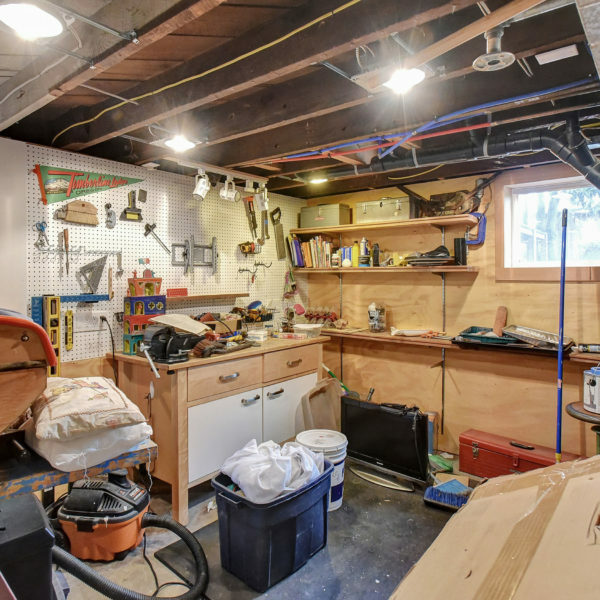 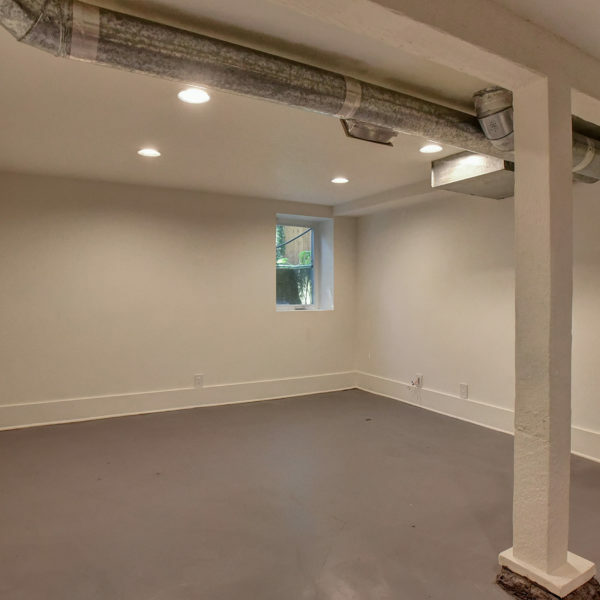 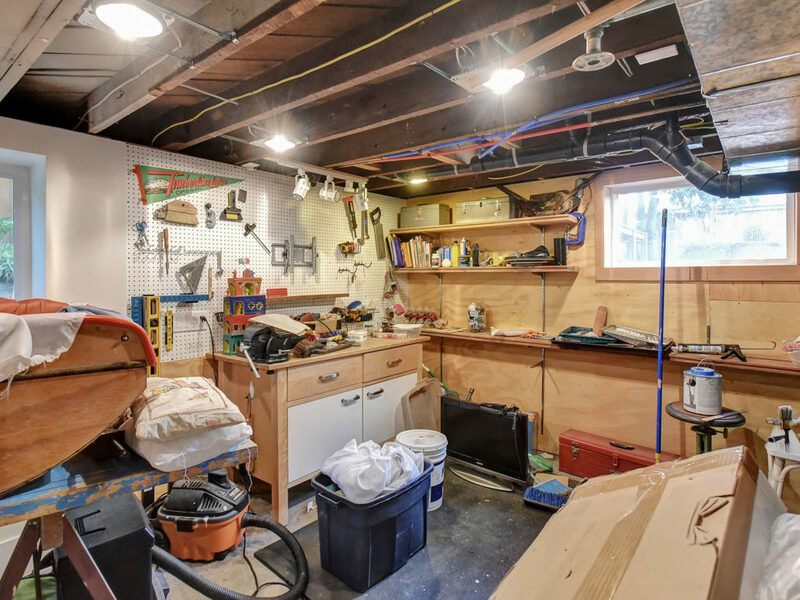 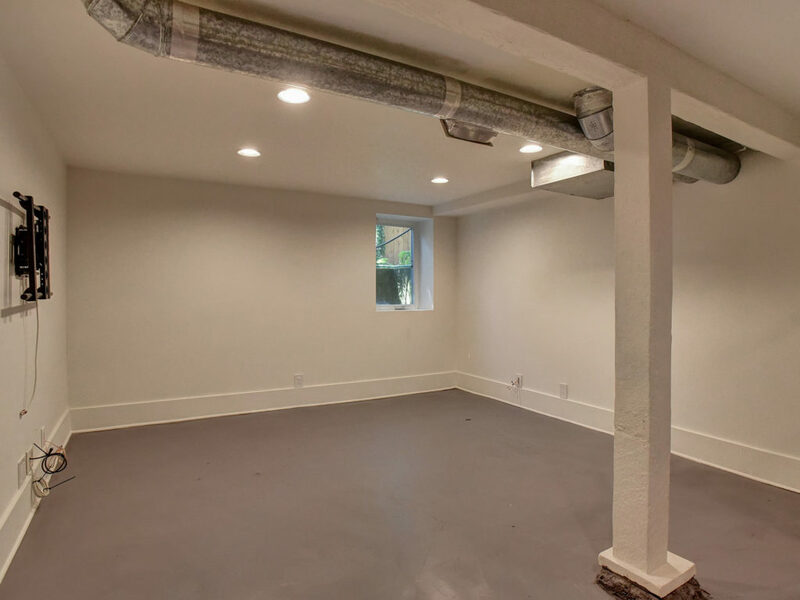 Large unfinished attic space has great potential. 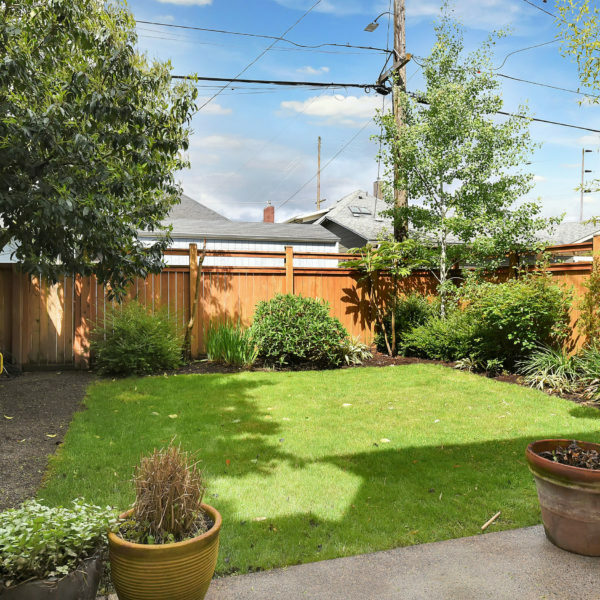 Near Alberta St. and the hot Williams District!